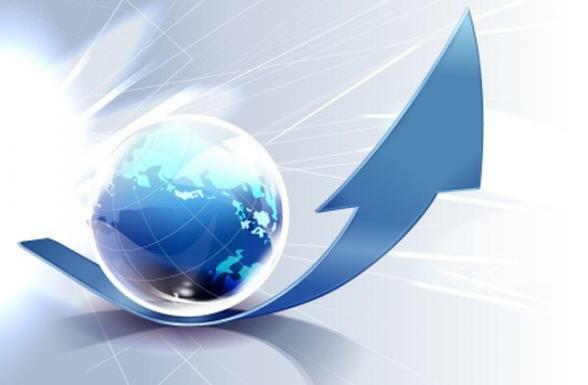 After eight years of monetary stimulus, and based on a broad swath of indicators, it appears that a synchronized global recovery has finally begun. This is very bullish for investment markets. The first leg is driven by easy/accommodative monetary policy. According to Leon Tuey, former head of market research at RBC DS, the first leg for this cycle started in October 2008 and ended in May 2015. Current bullish action of the various world stock markets suggests that markets are now in the second leg of the bull market which is always the longest and strongest as it is driven by improving economic conditions and rising corporate profits. The third, and final, leg is the speculative phase when the public becomes euphoric and is finally convinced that a bull market is in place. Easy/accommodative monetary policy can only do so much. For a few years following the world economic crisis of 2008, we did witness a recovery in investment markets. But corporate earnings across the globe have struggled the last two years as we waited for the next phase of the global recovery to take hold. This partly explains why so many markets – including the TSX – have been volatile, but essentially flat. Improved economic conditions and accelerating earnings momentum, however, should help drive markets higher for the next few years. US markets have already been strong for several years, but Europe, Emerging Markets and Canada are among the major markets expected to lead earnings growth in 2017. Yes, negative headlines (overbought conditions, excessive optimism, real estate bubbles, Trump, Brexit, Frexit, Grexit, China, Russia, etc.) will continue to appear, creating uncertainty and anxiety. They may even cause short term corrections, but that won’t matter in the long run if the overall trend towards stronger global growth remains intact. Short-term corrections are normal and healthy and should not to be feared. They should be viewed instead as a buying opportunity. While we invest towards trends, we are constantly on the lookout for major trend reversals. Having the ability to protect capital quickly when major trends change is one of the main reasons we moved to a discretionary management platform. There is certainly geopolitical noise, but the long term trend looks quite bullish. We have continued to fine-tune our process of identifying stronger, smarter investment opportunities in the last few years. Now we are looking forward to a period of time with the wind at our backs as the global economy strengthens and the overall markets move higher.